Metro Heating and Cooling MN HVAC Technicians work hard to keep your heating working, so you and your family stay warm and worry-free during the cold Minnesota winters. Life is too short to be cold when you don’t have to be. We provide fantastic heating service and support, and so we promise to fix your broken heater, replace the unfixable, or maintain your working heating system so it keeps you warm. Contact us at 651-294-7798 to tell us where you live in Minnesota, so we can help your heating warm your home. Our fully-trained and licensed technicians are experienced with the replacement, repair, and maintenance of many types of boiler and furnace heating products. The forced air furnace is a traditional type of heating system. If your furnace isn’t working properly, we can diagnose the problem and repair. 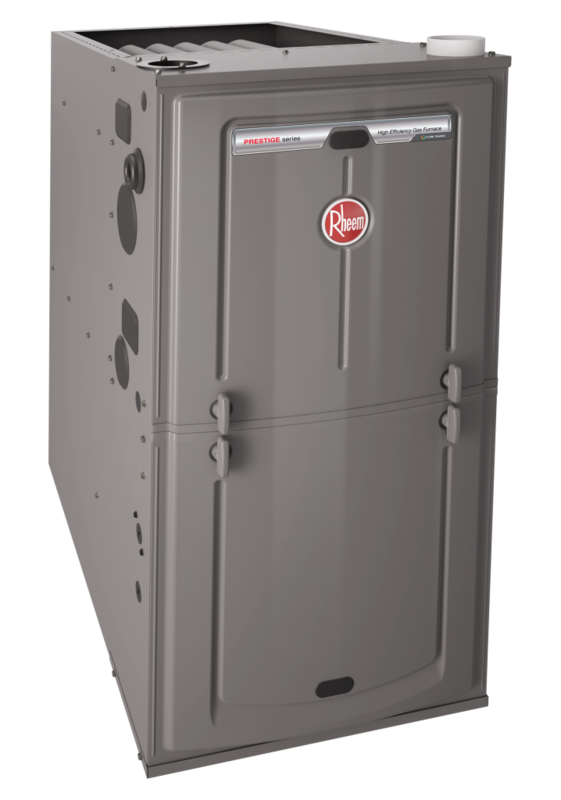 If you need a new furnace, we are a Rheem Team Top Contractor, which means you can choose from a great selection of high-quality Rheem furnaces. We pay attention to your needs and budget so we can give you the best value and the level of warmth you deserve. If you have a boiler system in your home, you are aware that water flows over large radiators that heat it as it circulates. You may have a baseboard heating system or tubes running through the floor. If there is an issue with your boiler system, we can diagnose the problem and repair it. 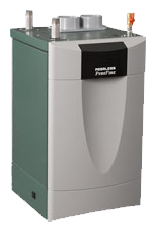 If you need a replacement boiler or furnace, we carry a wide range of Peerless boilers too, a long-trusted hydronic heating product provider. We use an easy three-step process to ensure you have the warm and worry-free home you need. Under our care, you can attain the peace of mind that comes from knowing that you have a company that you can call to keep your home warm. Call our team at 651-294-7798 to view a complete catalog of our heating products, or to find out more about our offered installation, repair, and tune-up services.